An emergency declaration and more funds were among the city’s requests, according to City Council Speaker Corey Johnson. City Council members said they found “common ground” with Gov. Andrew M. Cuomo on public housing issues after a lengthy, closed-door meeting at the State Capitol Tuesday. 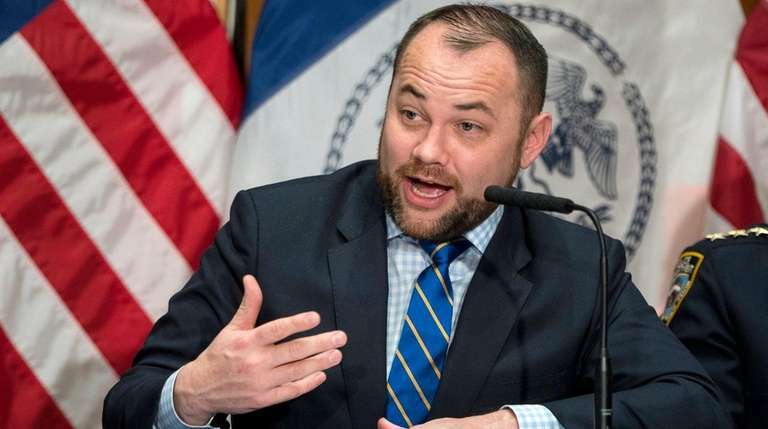 City Council member Corey Johnson, speaking for the group, said they asked for three things: An emergency declaration to waive the usual contracting requirements in order to speed housing repairs, an overall quicker contracting process for construction, and more money. Though no promises were made after the meeting, Johnson said the governor was sympathetic and asked for “guidance” on how help should be prescribed. “It is just shocking that in New York State, we would have people subjected to these conditions,” the governor said. “It’s about resources and management and it’s about getting rid of these procurement rules which hold up getting the work done,” Johnson told reporters afterward. “We are open to figuring out how that happens and the governor is open” to that as well. Cuomo’s office on Tuesday evening released a letter to Johnson calling for the appointment of a new construction manager before releasing $200 million in funding to the New York City Housing Authority. The governor said he was considering issuing an emergency declaration to speed repairs. He directed the state Health Department to investigate and said if improvements weren’t made by April 1, he’d suggest his own plan. De Blasio has countered that the state has done “next to nothing” to help the city address the problems. His aides said Cuomo hasn’t handed over $200 million he promised NYCHA last year. Johnson said it wasn’t about finger pointing but helping residents. “This is not about picking sides. 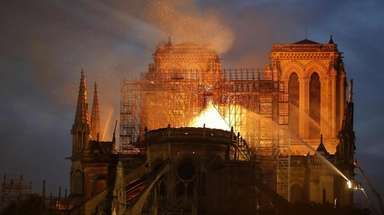 This is about getting help for 400,000 people,” he said. He said he’s hoping lawmakers will include emergency aid for NYCHA when they adopt a state budget — which is due at the end of the month. The Democrat-led state Assembly has proposed a $200 million boost for NYCHA. The Citywide Council of Presidents, which represents tenants, is demanding an independent monitor of the housing authority.